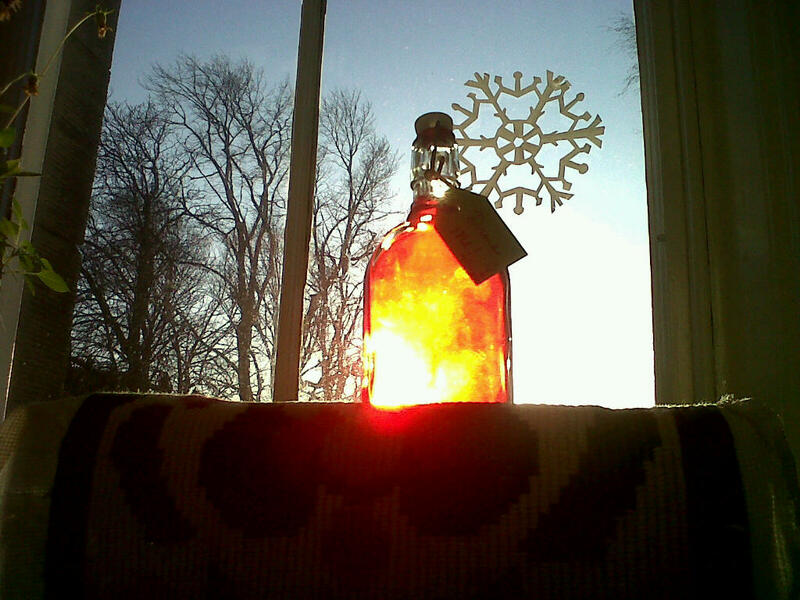 Homemade Christmas | Que Sera Sara? Can I just tell you how excited I am for Homemade Christmas? Sure, it’s because we’re poor. Sure, I’ve had at least two major meltdowns, blubbering about how my crafting skills are not up to the task and will not adequately convey my love. It’s been a month of brewed, stewed, baked, cinched and clamped. It’s been a month of sticky pans, prune hands and greasy pliers. And it’s totally going to be awesome. Have tried to replicate that wonderful paper snowflake in the background, so far with abysmal results. You inspire me!